It is now certain that Article 13 will now pass into law. The European Parliament voted to pass the legislation by 348 votes to 274. 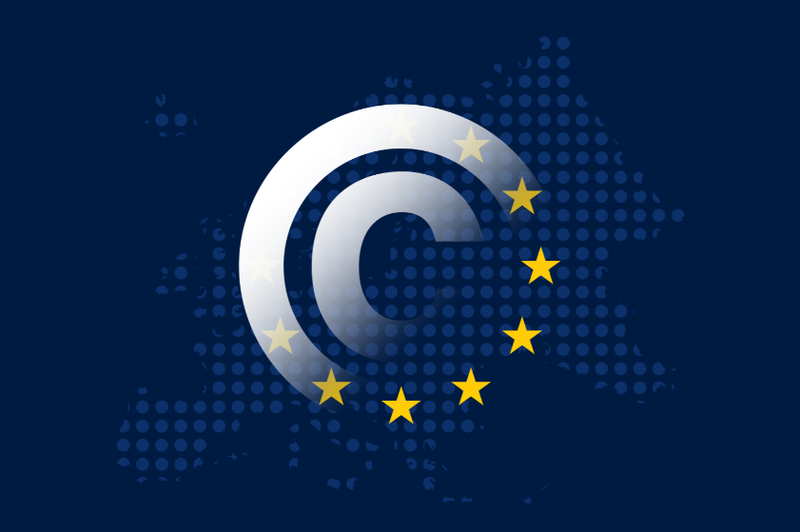 Article 13 gives governments in the European Union the ability police content on the internet for anything that violates copyright law. However, the law makes the websites and companies themselves that are hosting the content, responsible for the moderation and deletion of content that goes against copyright laws. Article 13 has come under intense scrutiny and criticism since its inception. In fact, the CEO of YouTube itself has huge problems with how Article 13 implements the new laws and protections against copyright. In fact, the CEO of YouTube thinks that true copyright protection and removal is almost impossible. Often, it becomes a dispute between who owns what–but with the new law, the content would be forced to be removed either way without any decision to owns said content. For example, hit songs like Despacito–in which the rights to who owns the song are not clear, would be removed from YouTube under Article 13 in the European union. Other examples of content that could be flagged is “memes”, parodies, or other forms of content and commentary that often can be falsely flagged as violating copyright laws. Now tech companies like YouTube and Google will be responsible for protecting copyright on their platforms. YouTube already has systems like content-ID in place, but the new requirements from the law and the impending removal of online content is almost something else entirely. Google thinks that the new law will harm Europe’s creative and digital economies, even if the law itself is designed to protect and improve those very things. But it’s not only Google and big tech companies that will be hurt, but more so the smaller websites that host content, that have no infrastructure or possible way to remove content on their platforms at such a massive scale. These companies might die out and be fined if they don’t comply with the law. The only thing that we can be certain of is that more and more users in the European Union will turn to VPN to access the “true internet”. By using a VPN, EU users can simply access what United States users can see–since the US is not beholden to Article 13 and its censorship.